Richard Keirsgieter’s WTLO features a fabricated reservoir above the power supply shroud, and custom panels with unique lighting. 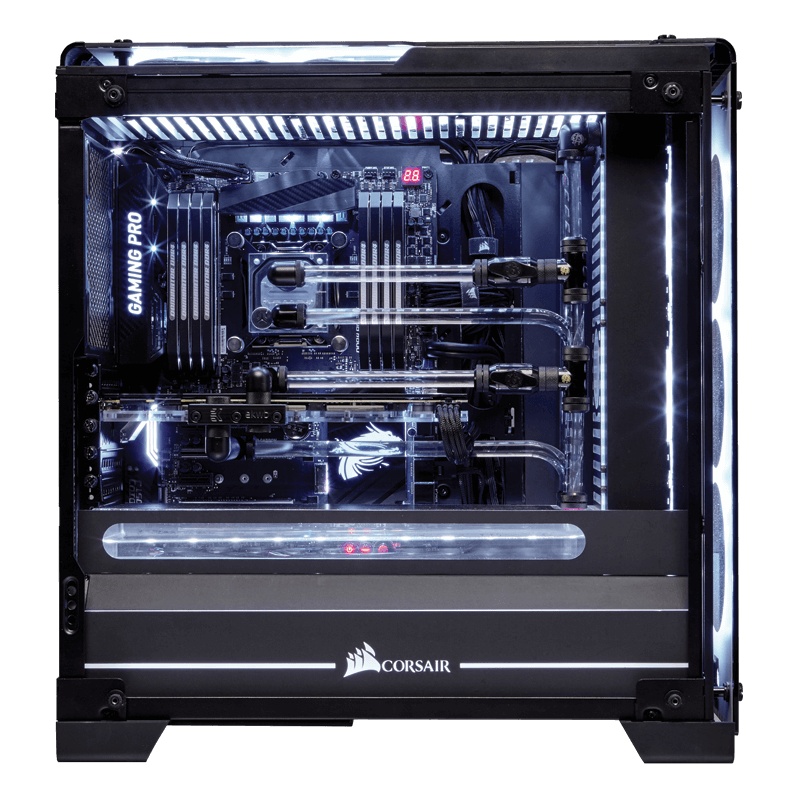 The tubing and valve system should impress even the most jaded custom water cooling enthusiasts. And extending the top to accommodate a third fan shows the flexibility of the larger chassis.